All Smugglers' Notch packages include: *** FREE DAILY LIFT TICKET *** for each person, plus free use of; indoor pool, hot tub, ice skating and tubing. Other free attractions include daily bonfires with hot cocoa, family movie night, family game nights and lots of special midweek events and activities. 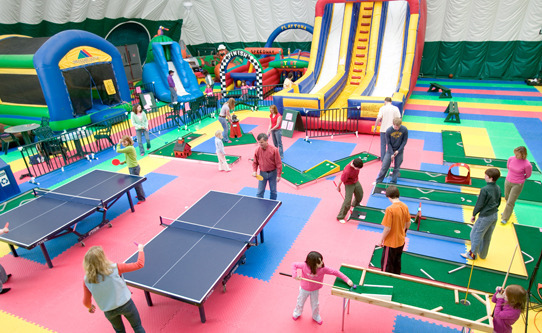 Smugglers' Notch pulls out all the stops for families. Ski or snowboard on world class trails. The award-winning teaching programs include lessons for parent and child together. 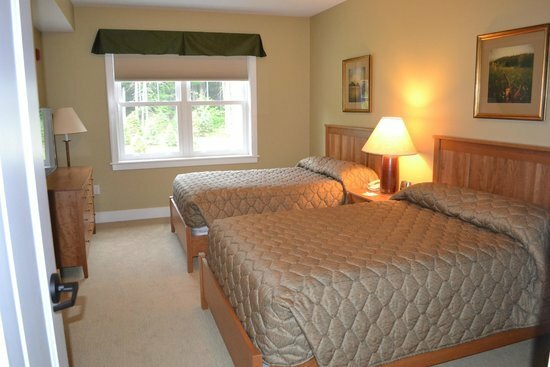 The Village at Smugglers' Notch offers studio units, as well as one to four bedroom condominiums. All units are located right in the village at the base of the ski area. Units are sold on a 'Run of House' or best available basis. 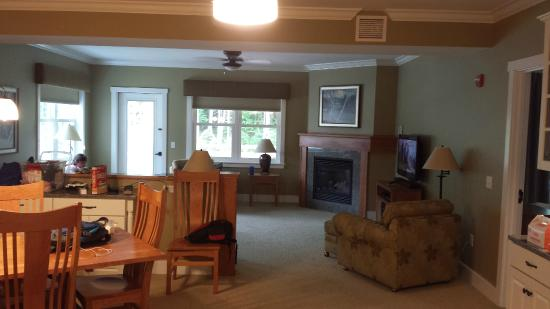 Each unit features a living room, dining room and satellite TV. 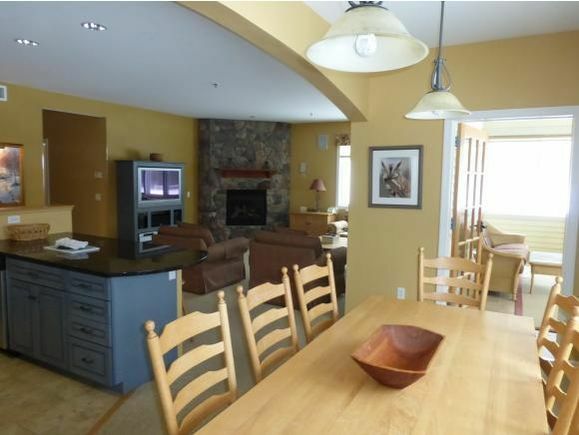 Most units feature a fireplace in the living room. Efficiency units sleep two persons, and studio units sleep three persons. 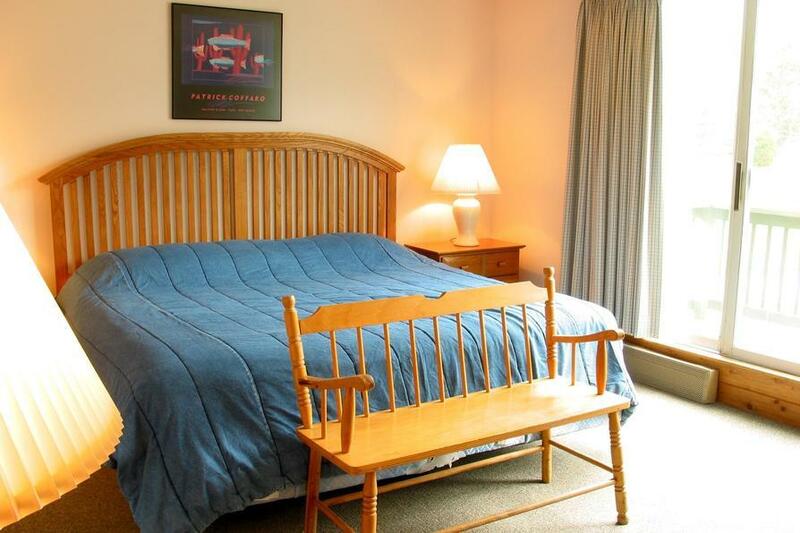 All larger condominiums sleep two per bedroom with two on a sleeper sofa in the living room. There are no discounts for non-skiers or young children. 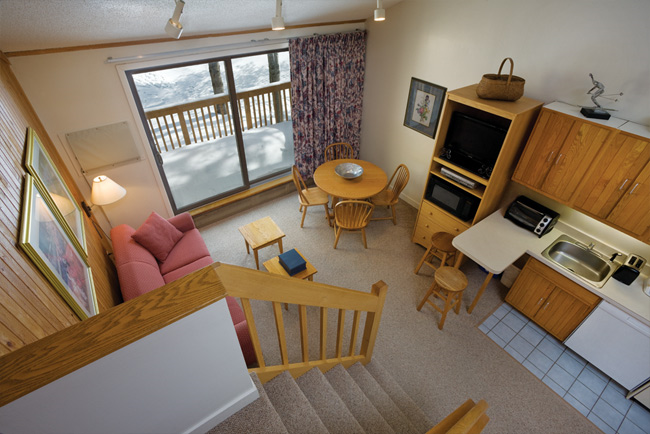 Smugglers' Notch considers skiing or snowboarding a standard activity which is bundled into the lodging package as a bonus inclusion. Tours de Sport is unable to book a package that includes ANY of these dates.